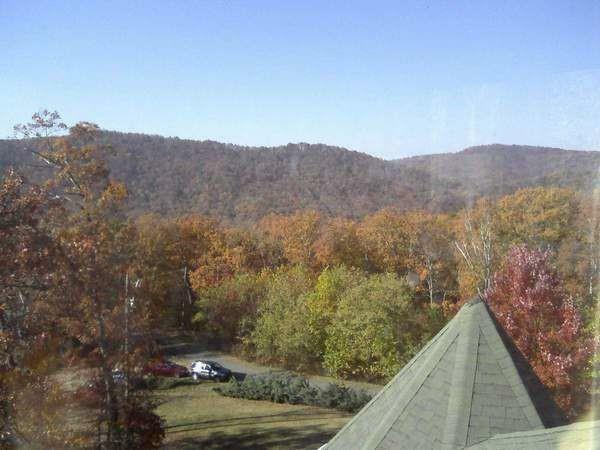 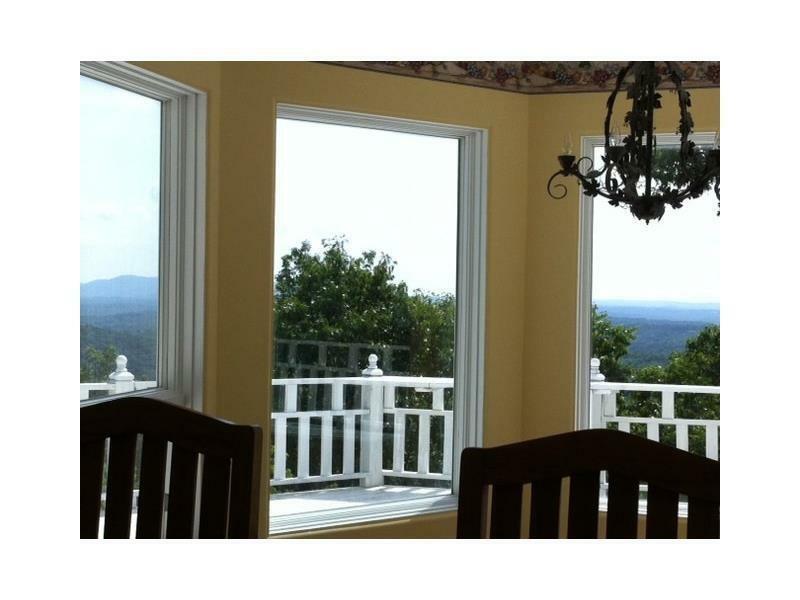 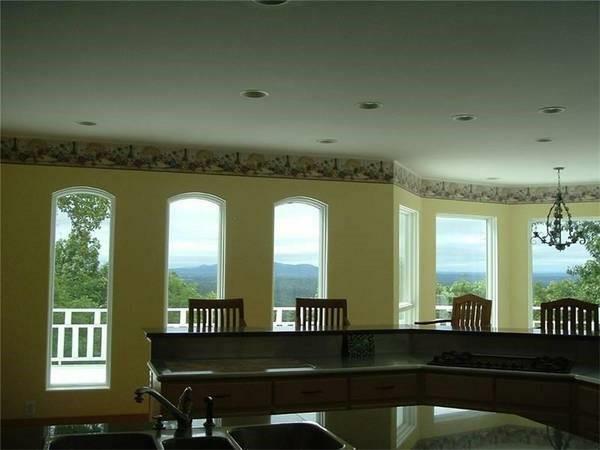 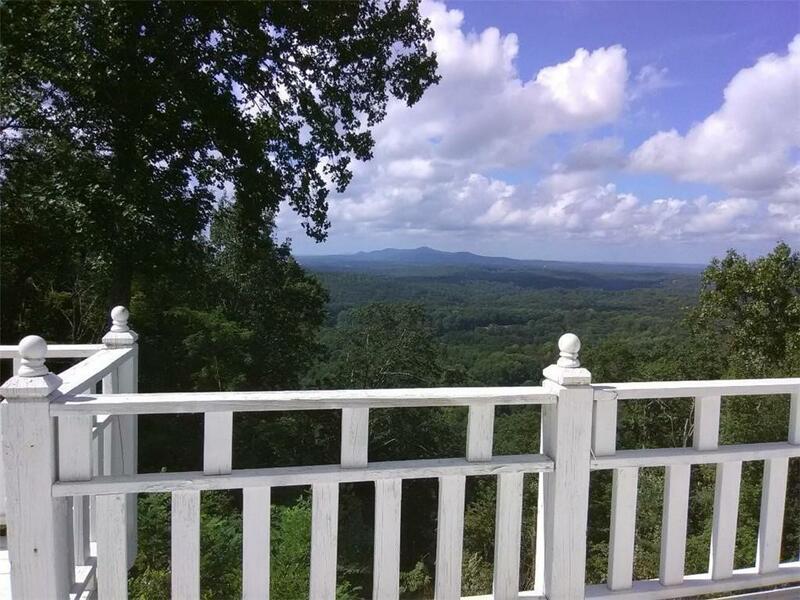 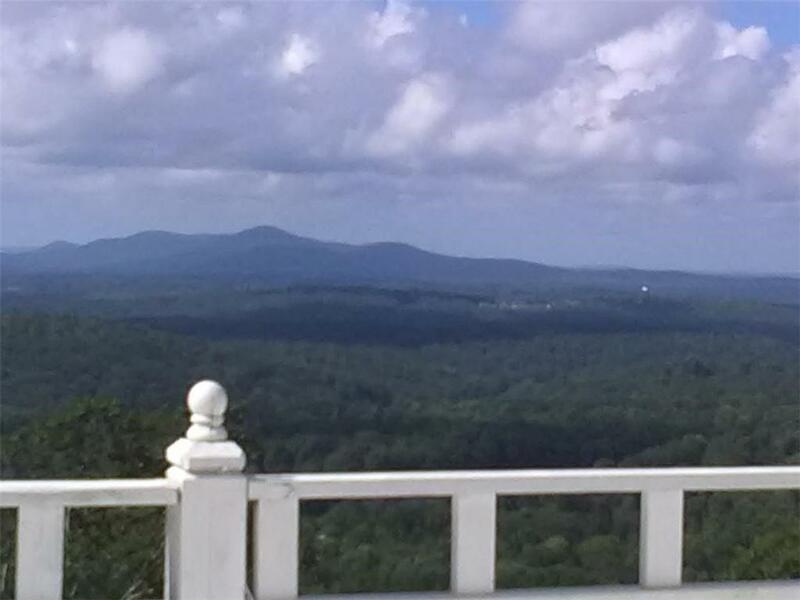 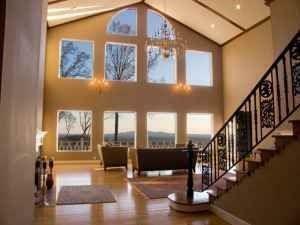 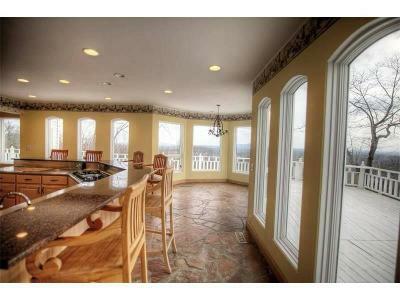 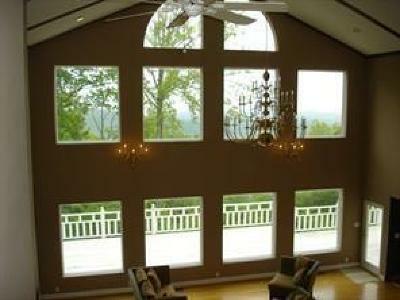 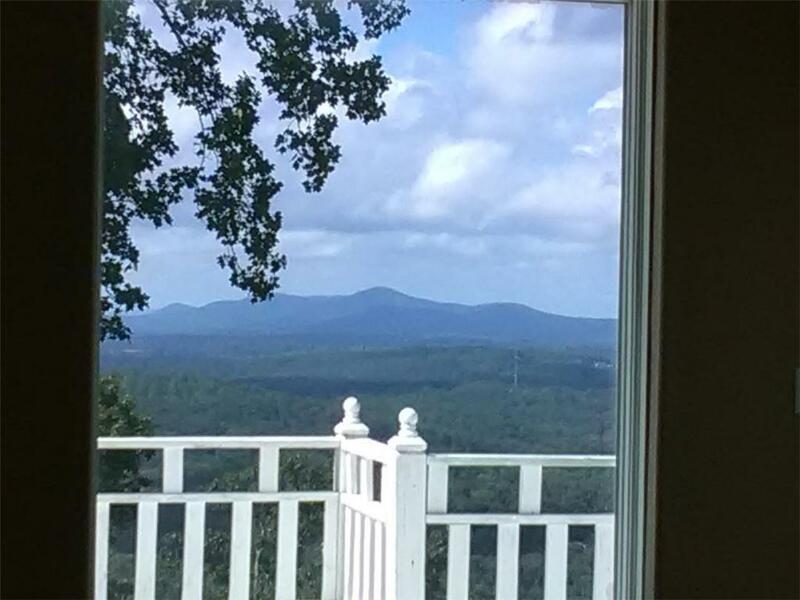 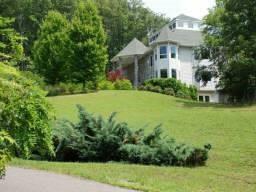 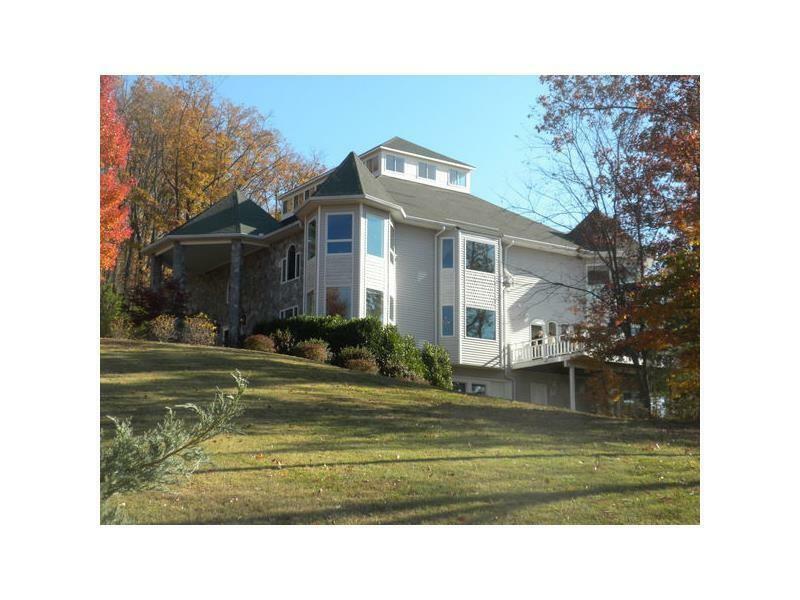 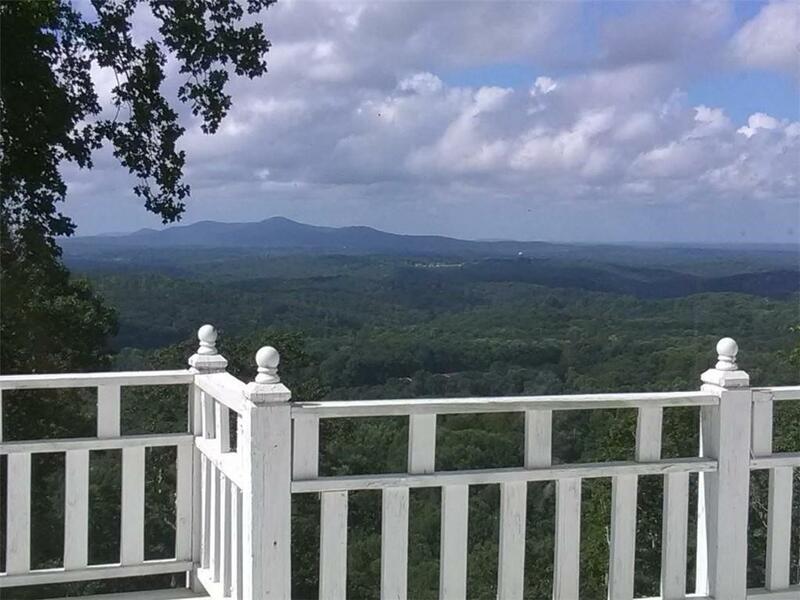 Spectacular Mountain Top Home on 25 acres near Atlanta! 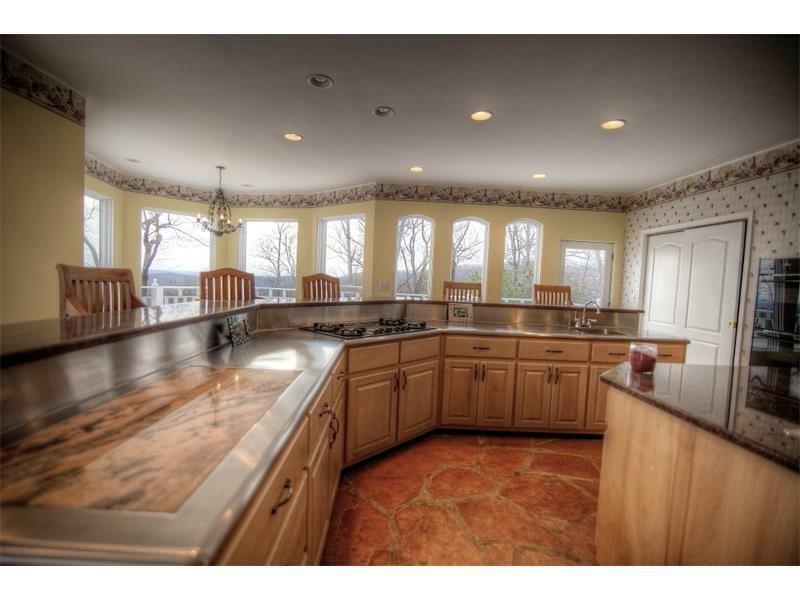 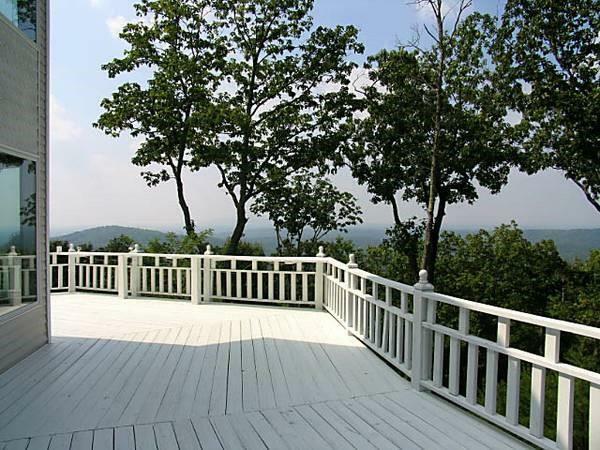 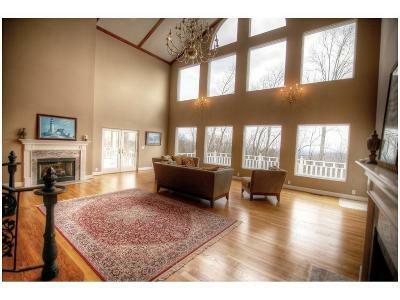 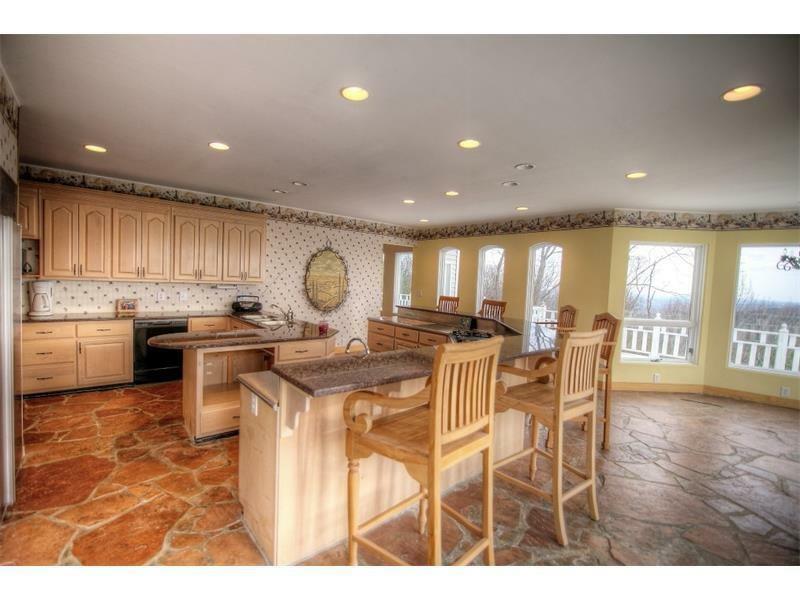 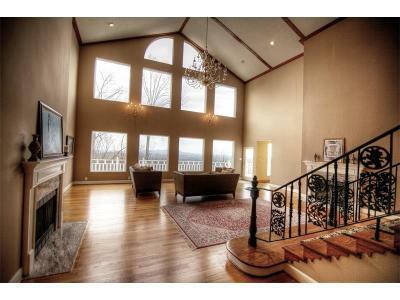 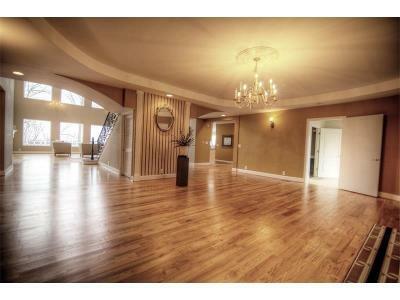 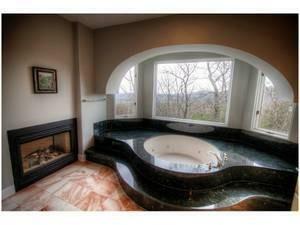 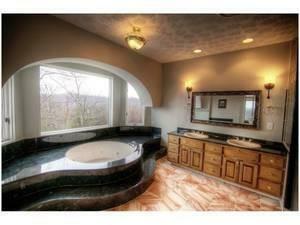 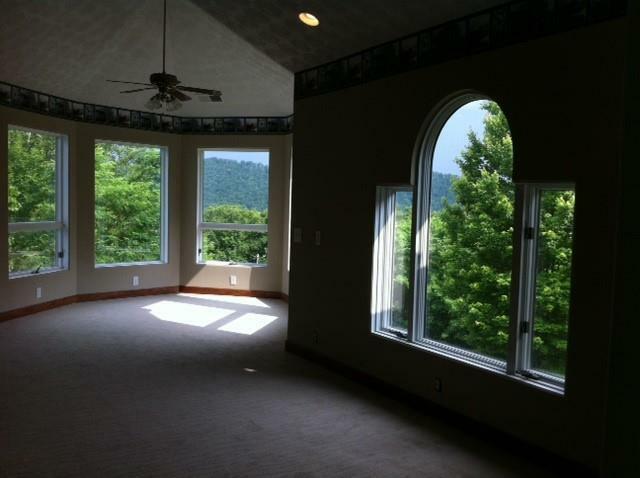 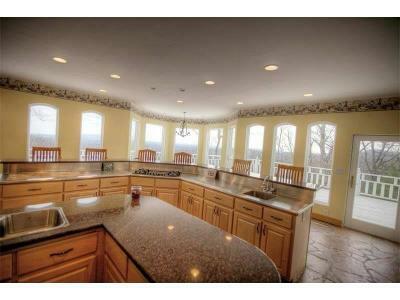 360 Mountain views from Windows Galore in all rooms & high elevation! 5-7 LARGE SUITES/4Bath w/Gourmet double kitchen w/Subzero & double Thermidor Ovens,5 Fireplaces,2 Masters,see thru Fireplace Master to Bath,Media,Music,Exercise,Rec room.Grand Living Room w elegant Iron Staircase & Hydrolic Chandlier, Energy efficient GeoThermals for low elec. 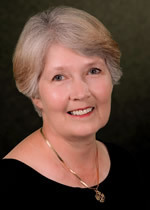 5 miles to downtown Jasper Restaurants & Shops.Close to 5 golf courses,5 wineries,8 miles to Pickens airport,Hwy 400 & I75. 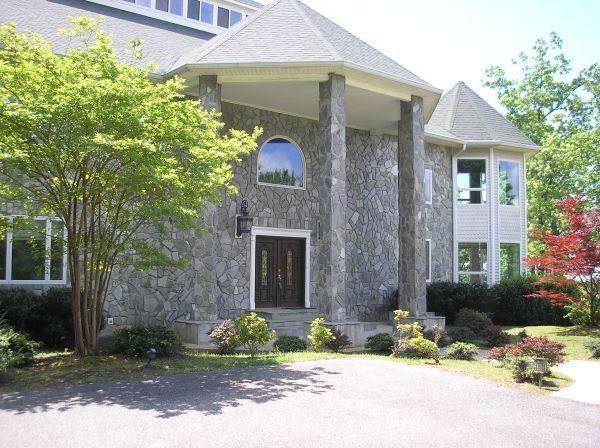 Gated.Weddings or B&B! 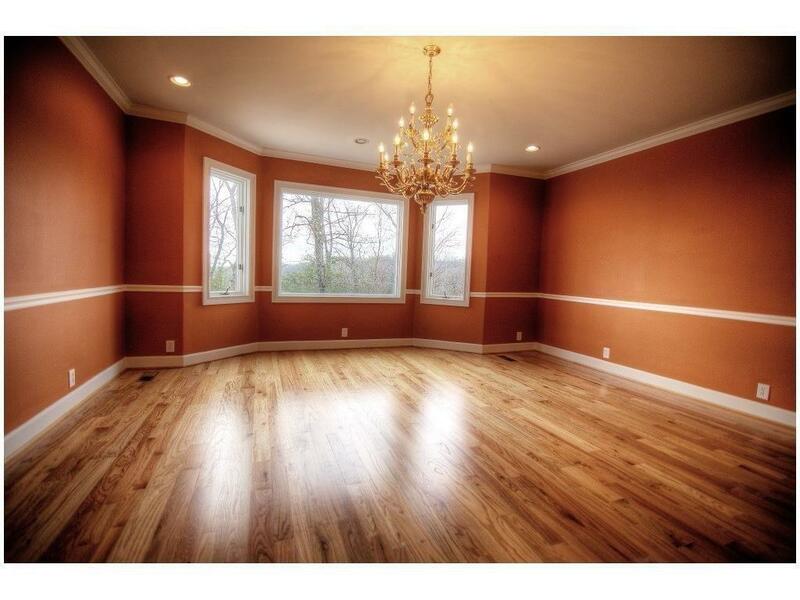 Zoned RR for development.